Jacko is not afraid of anything or anyone. He has faced down the stuff of nightmares as a Navy SEAL. Now he is facing an enemy that terrifies him—his past. Lauren is the love of his life. But how can he be the man she deserves if his past is shrouded in mystery? Lauren loves Jacko just as he is. She doesn’t know where his quest will take him– she can only hope it will lead him back to her. Copyright © 2019. 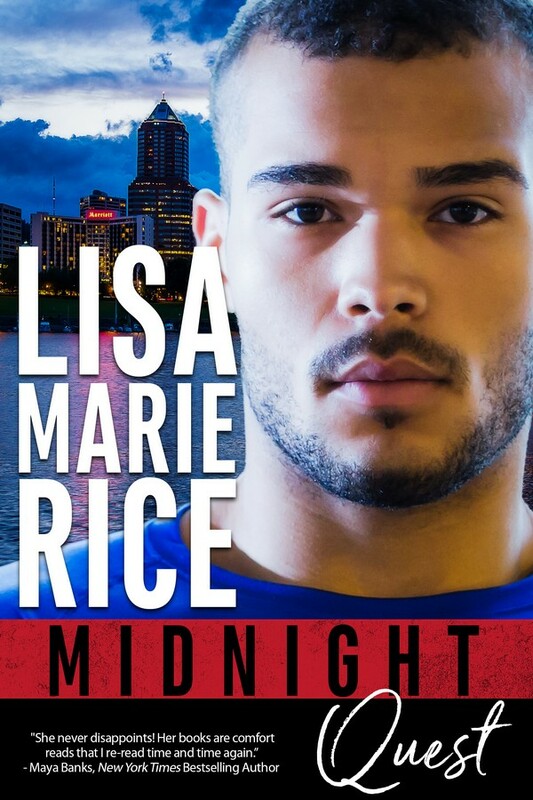 Lisa Marie Rice. All Rights Reserved.